High end products for professionals. 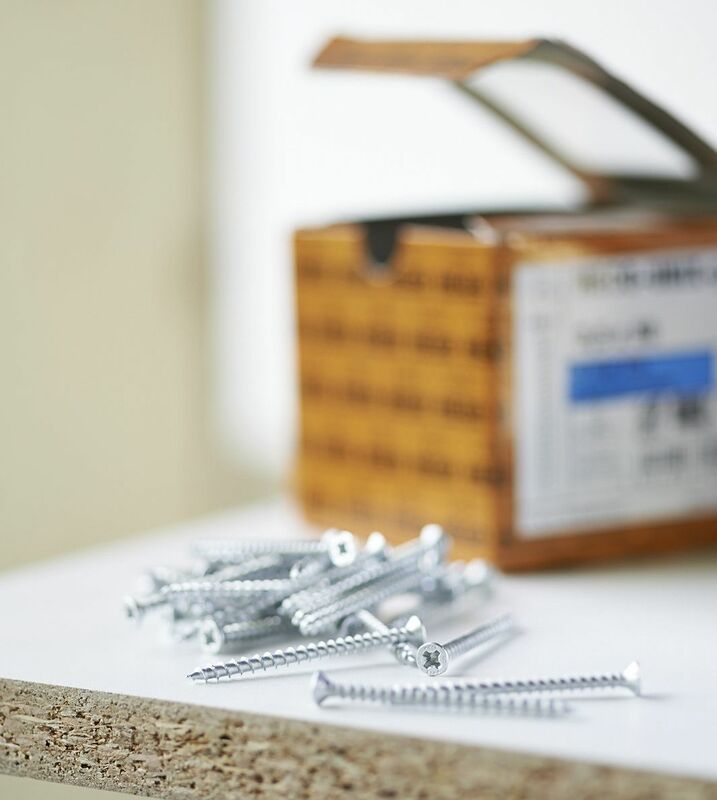 Just a piece of metal it may be, but our screws serve your safety – which is why we have invested all our experience and skill in this piece of metal: to bring that bit more certainty to your world. Whether you are at home, in the car, out enjoying sports – or even in the world of politics.